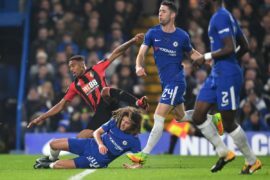 Having secured an impressive win at Wembley against Tottenham a week ago, Chelsea must prepare for another difficult task as Everton visit Stamford Bridge on Sunday. The Merseyside club were well and truly battered in the corresponding fixture last season, home and away, but it is highly unlikely the champions will find it that easy again. 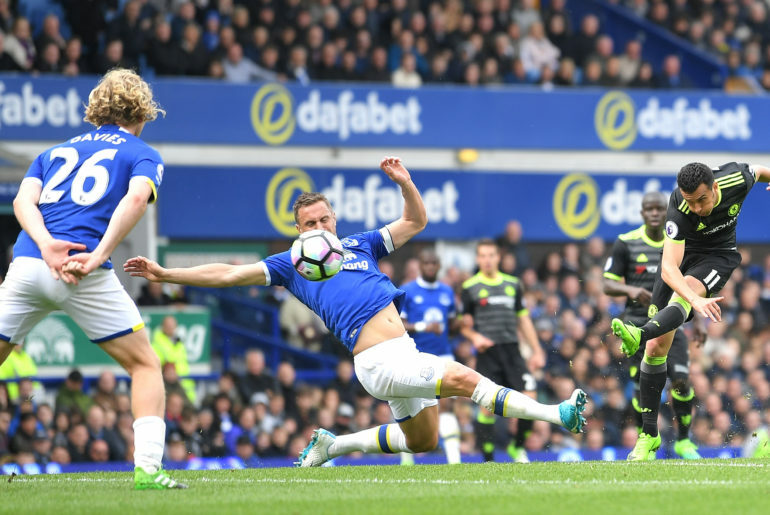 Ahead of this weekend’s clash, we spoke to Lyndon Lloyd (@Everton1an), chief writer at Toffee Web (@ToffeeWeb), to find out if Everton’s transfer window has been a success, whether they can mount a serious bid for a Champions League spot this season, and which player could hurt Chelsea on Sunday. 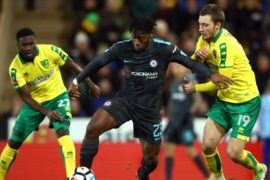 Chelsea HQ: Everton have been quite busy in the transfer market this summer – have they brought in the right players in your opinion? Toffee Web: So far, yes. The side has really been strengthened, mostly with young talent that could form the spine of our team over the long term. 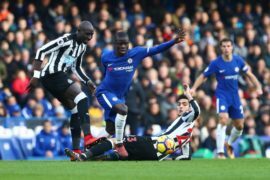 I hope we aren’t finished, though, because, having spent as much as we have, it will feel like unfinished business if we don’t bring in at least the No.9-style centre-forward that Ronald Koeman says he wants as well as a left-sided defender who can provide cover for both Leighton Baines at left back and the injured Ramiro Funes Mori at centre-half. 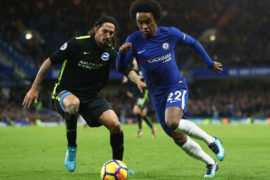 Many Evertonians still feel the team is lacking genuine creativity and pace — we don’t have our version of a Willian, Pedro or Hazard, for example, even though we finally have the funds to do so — but it doesn’t seem as though we will be getting our wish unless Koeman and director of football Steve Walsh have something up their sleeve that they haven’t been hinting at up to this point. Chelsea HQ: One of the big talking points, of course, was Wayne Rooney’s homecoming. He scored in both of your Premier League games this season, but will he be able to replicate what Romelu Lukaku did for you? Toffee Web: He is unlikely to replace Lukaku like-for-like, either in terms of style or goals return, although it would be nice if he could! In Rooney and Sandro, Koeman seems to have set the side up to spread the goals around more than was the case last season and that can only be a good thing. A new striker to get on the end of Gylfi Sigurdsson’s set-pieces and crosses would go one better! Rooney’s role will be more about adding experience, savvy and ball-retention ability, something we have lacked up front in recent years. Chelsea HQ: With Arsenal’s usual struggles, Liverpool’s inconsistency and Tottenham’s Wembley woes, could Everton be a surprise challenger for a Champions League spot this season? Toffee Web: We obviously hope we can and with the transfer business we have managed to get done so far, we should be in as good a position as we have been since we last finished fourth in 2005. Again, I think without a reliable creative force operating either behind the strikers or out wide, we might need a couple of teams like the ones you mention to falter but we should be very hard to beat again if nothing else. 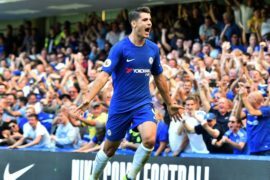 Chelsea HQ: Everton were battered at Stamford Bridge last season in a period where Chelsea looked absolutely unstoppable. 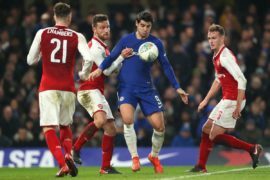 The circumstances are slightly different this time around – is it a good time to play the champions? Toffee Web: That depends on whether we’ll be meeting the side that imploded against Burnley or beat Spurs at Wembley last weekend! 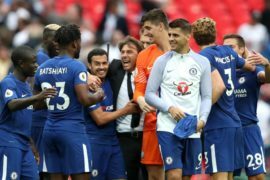 The start of the season is usually a better time to play teams like Chelsea, yes, because they’re not yet in their rhythm and our draw at Manchester City on Monday showed that Everton have the defensive strength and a game plan to get a result on the grounds of the Premier League’s best teams. Our drubbing at Stamford Bridge was as much about Koeman trying an ill-advised three-man central defence — ironically, enough, the same formation that was so successful against City! — and Chelsea just running away with the game. Hopefully it will be very different this time. 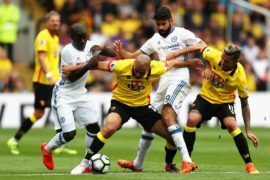 Chelsea HQ: Which player on your side could really hurt us on Sunday – and why? Toffee Web: With new signing Sandro Ramirez likely to be out injured, the obvious choices are Rooney and Sigurdsson but Dominic Calvert-Lewin was a revelation at City on Monday and he could hurt Chelsea in concert with either one of those players — either by getting on the end of Sigurdsson’s deliveries from wide or his inter-linking with Rooney. He’s very raw but fearless and he has shown already that he can be a handful. Chelsea HQ: Can we get a prediction? Toffee Web: Draws are practically useless if you’re chasing the top four and if Everton are going to do it, they have to pick up some wins against last season’s top six. I fancy Chelsea to be too strong for us to sneak a victory so will go for a 2-2 draw and another victory for morale for the Toffees to go with Monday’s draw at the Etihad. 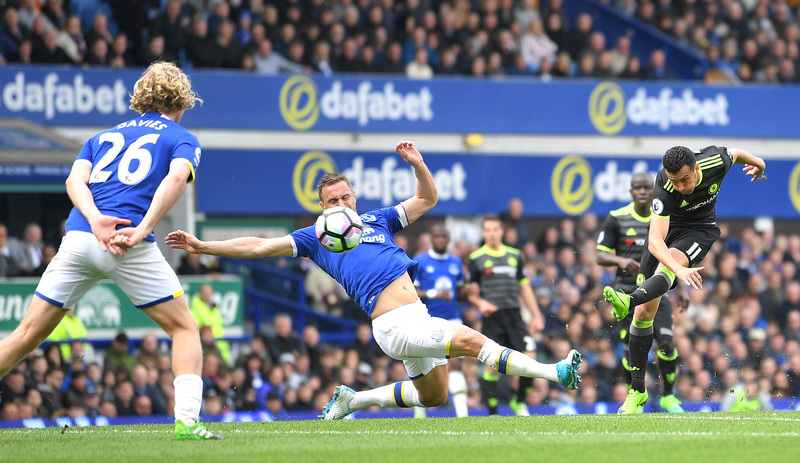 Lyndon was kind enough to offer us the chance to return the favour, so we answered some questions he had for Chelsea HQ over at Toffee Web – don’t miss it! Chelsea HQ is an independent Chelsea fansite which was founded in February 2010. 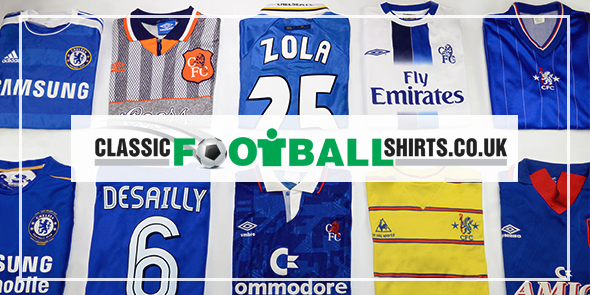 Our sole aim is to be the ultimate and number one source for Chelsea content.